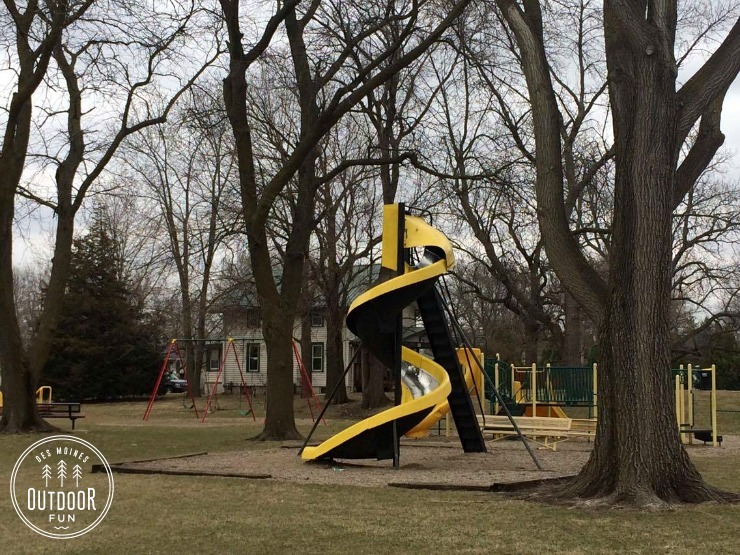 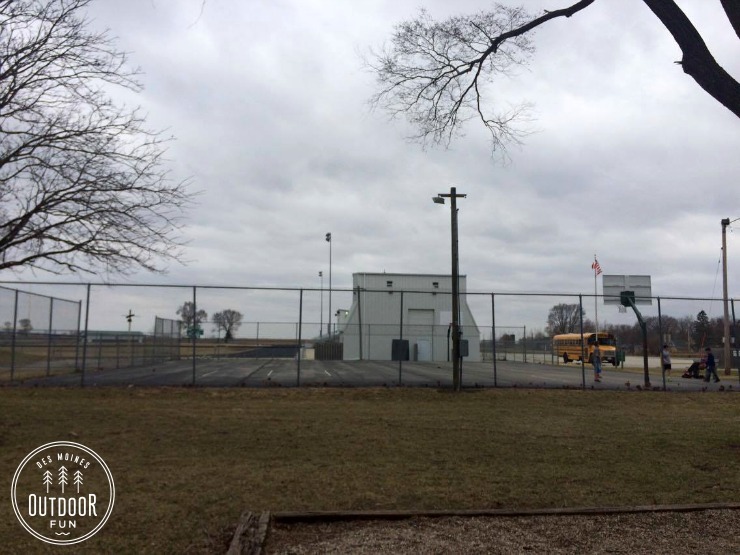 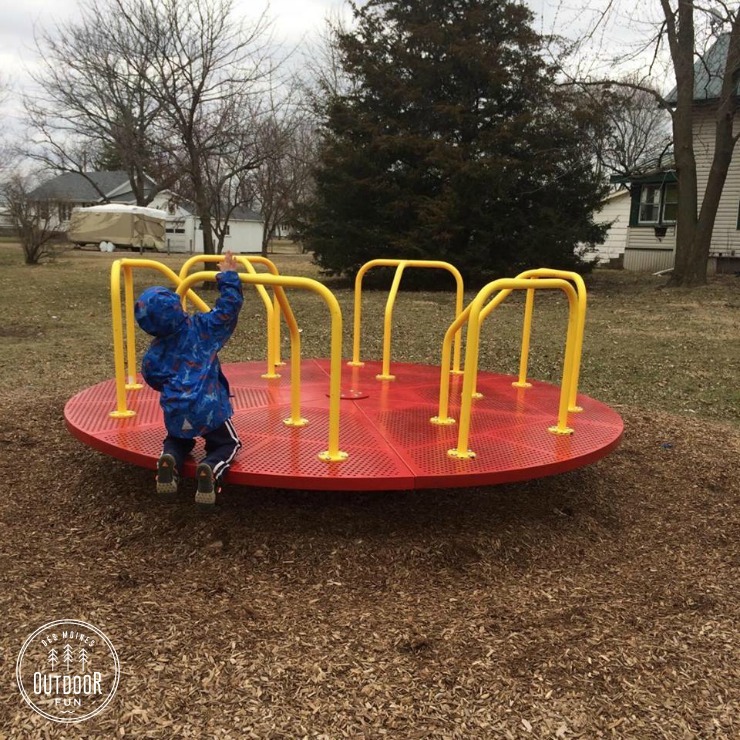 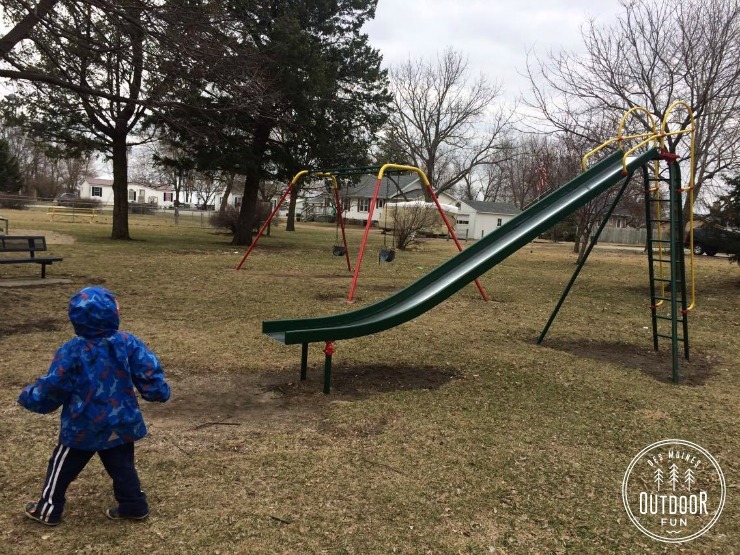 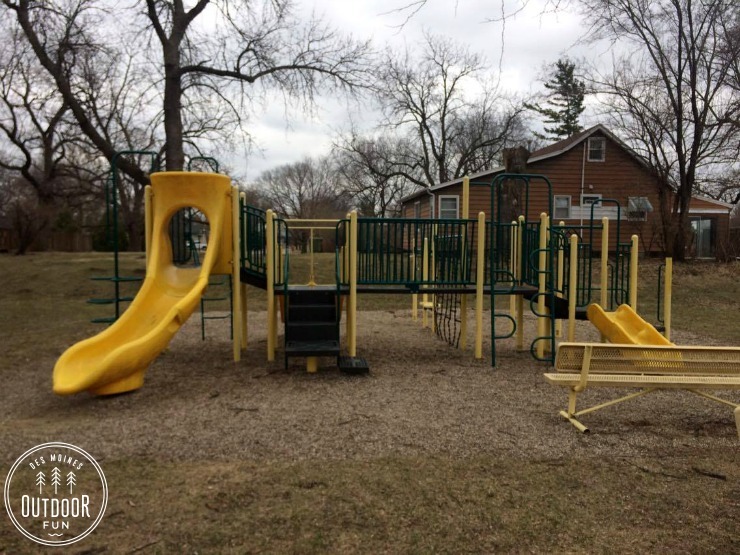 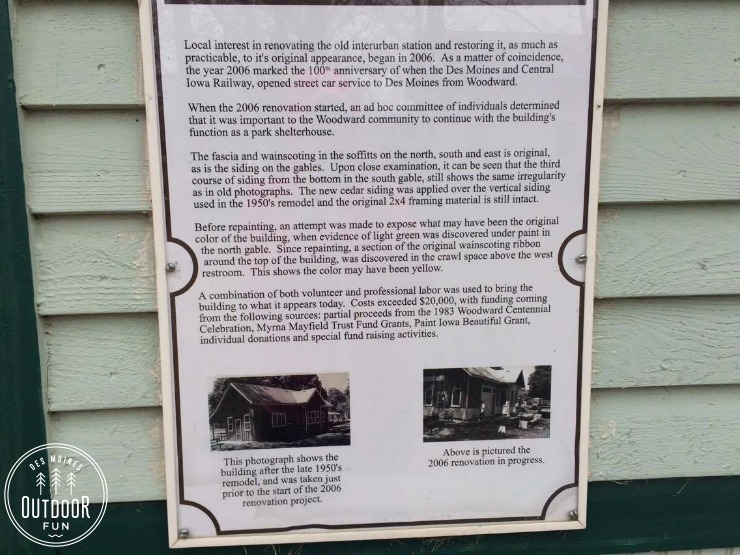 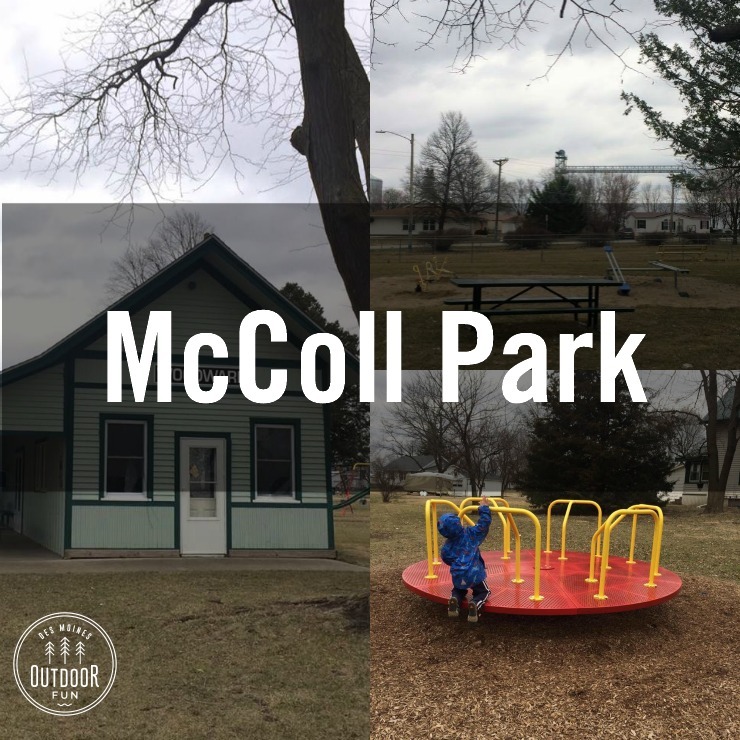 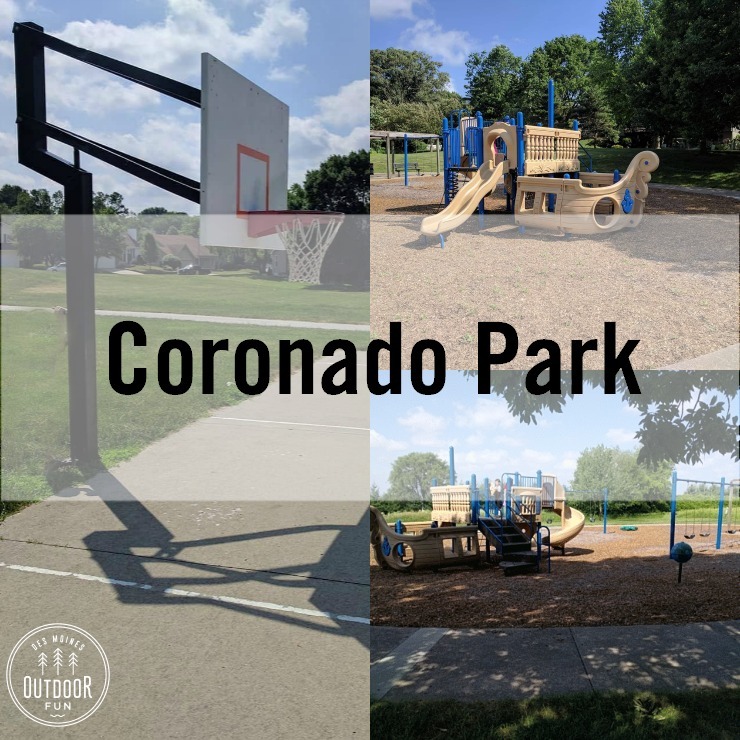 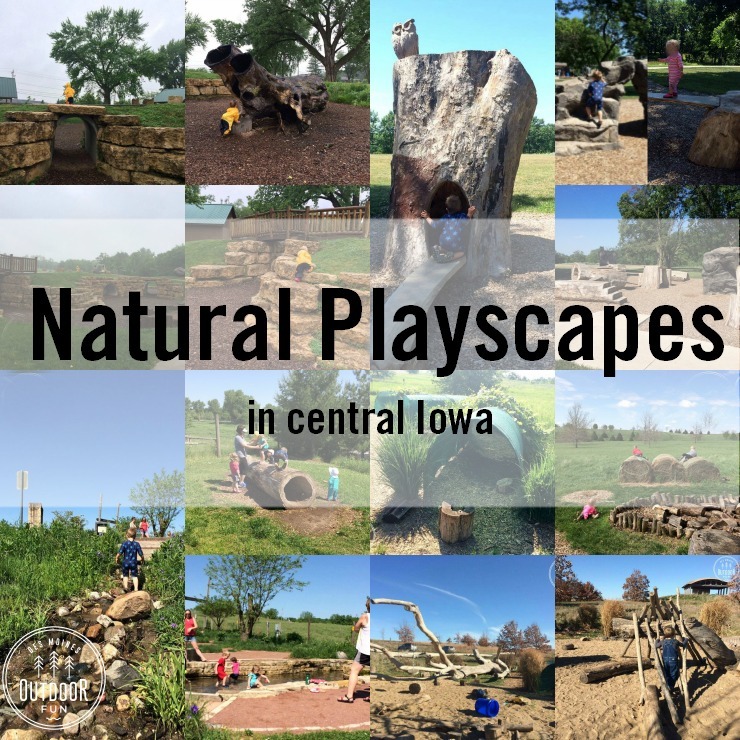 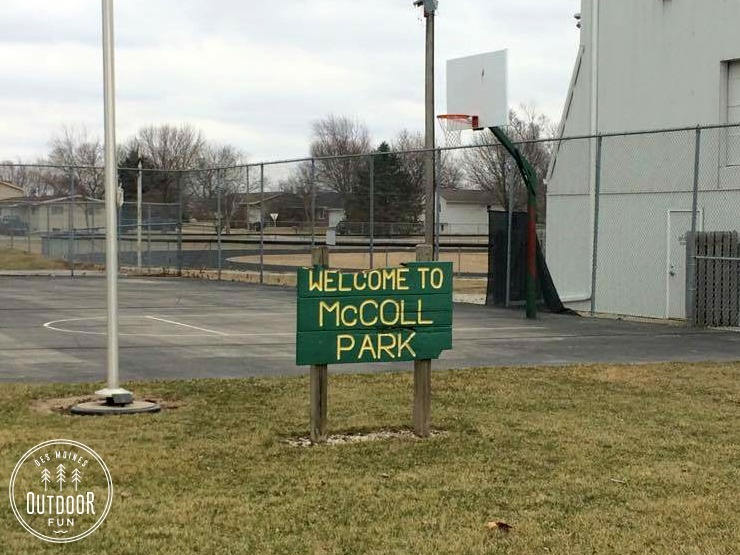 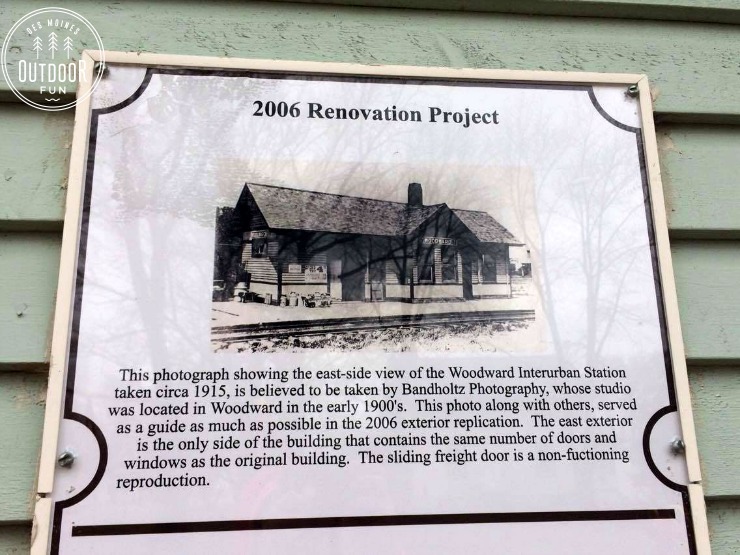 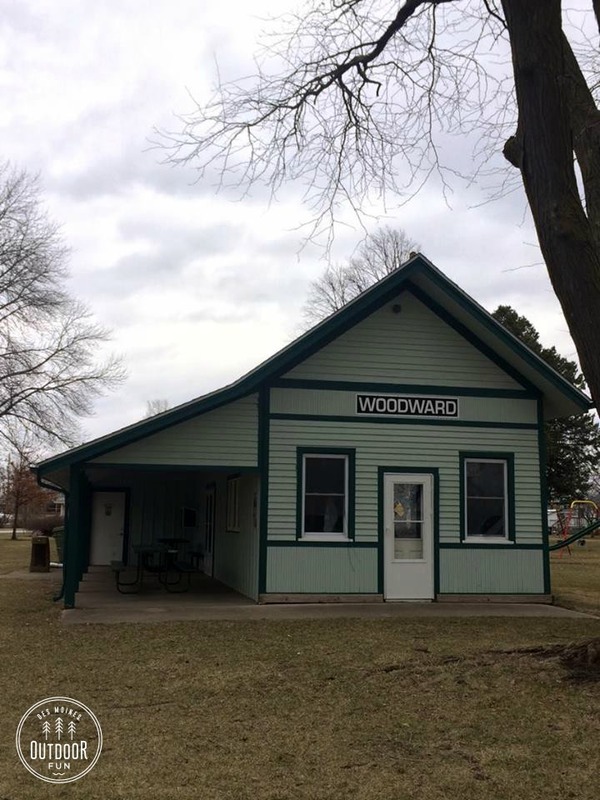 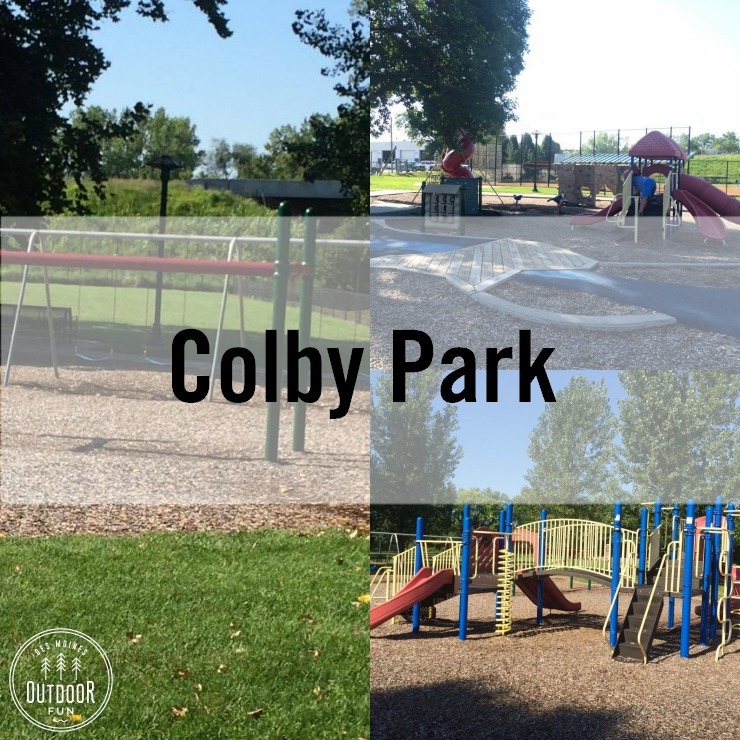 McColl Park in Woodward, Iowa has some fun, old-school playground elements and a historic train station. 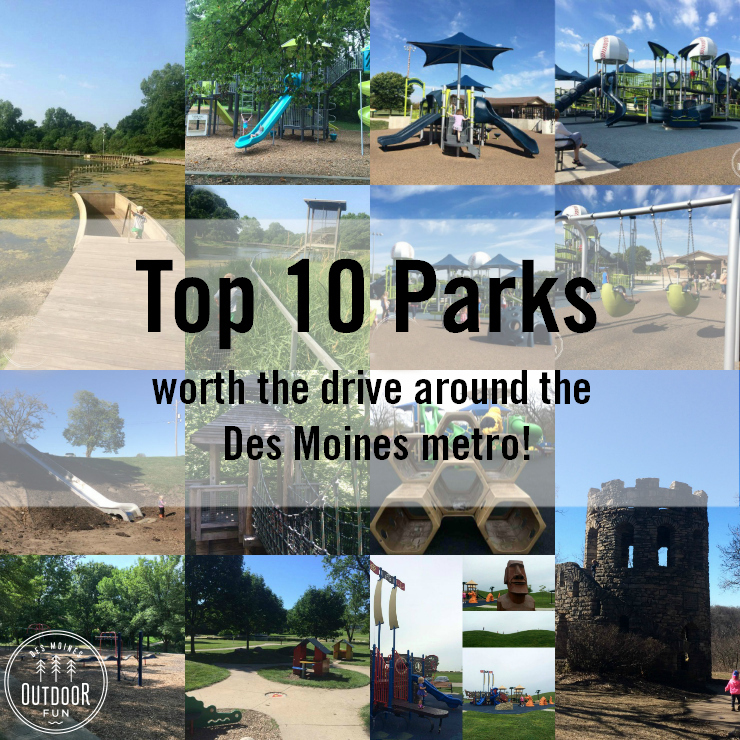 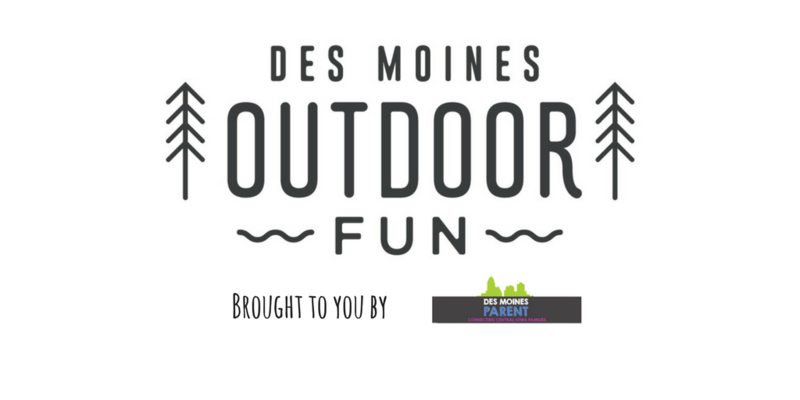 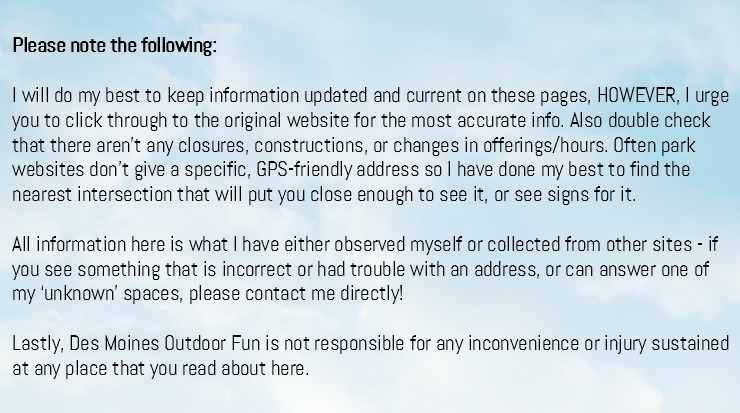 It’s a great place to stop if you want to also visit the High Trestle Trail bridge! 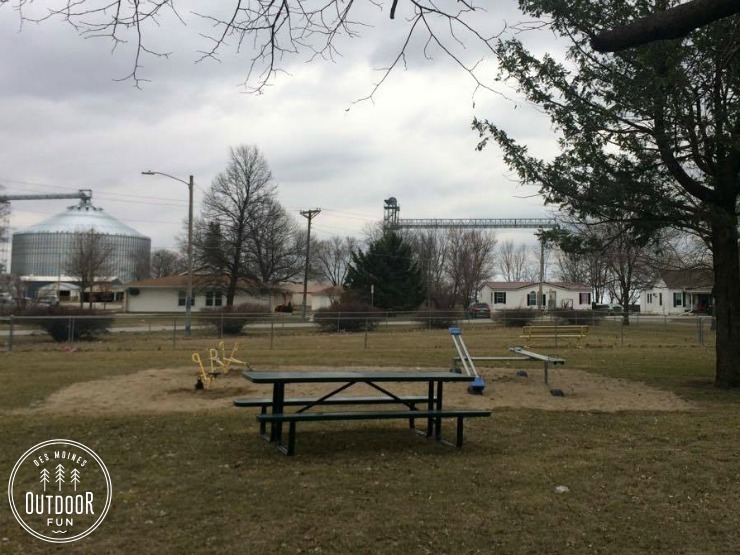 Other notes: Shelter rental, basketball, baby swings, sand diggers, teeter totter, historic train depot.